Orthodontic braces are a treatment option that can help you achieve a smile that is straighter and healthier. One of the most common orthodontic treatments available for children and adults. We have tooth colored as well as metal braces that can work to improve your smile by gradually, gently realigning your teeth. Our dentists may use braces to give you the straight, strong smile you deserve. Aside from their aesthetic benefits, straight teeth can relieve pressure on your bite and make your oral hygiene routine simpler. 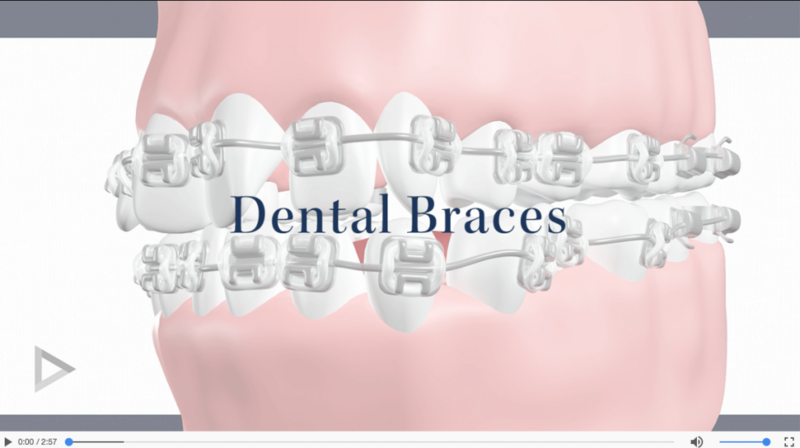 Dr. Hildebrand and Dr. Alexander urge you to schedule a consultation with our team at Preston Hollow Specialists if you are interested in braces in Dallas, Texas. If you would like to straighten your teeth, our dentists may recommend Invisalign to give you your ideal smile. These aligners can be removed at any time, which allows for simpler eating. Our dentists, Dr. Hildebrand and Dr. Alexander, invite you to contact us at Preston Hollow Specialists if you would like more information about how we can help you with Invisalign in Dallas, Texas. Our orthodontists often use growth modification devices that can be removable or fixed. They guide the path of the bone and teeth to help position them in an ideal location to support facial esthetics. Unlike traditional braces, our orthodontists use removable appliances to keep your teeth in their corrected positions or to guide the growth of your jaws to make changes to your facial structure. Furthermore, they are frequently used before fixed appliances are installed or while they are installed. However, removable appliances should not be used to treat every orthodontic problem. When relying on these appliances, it is important to recognize conditions and factors that will either cause the success or failure of the appliance. Timing is also an important factor that must be considered when deciding if a removable appliance is right for you. Drs. Brody Hildebrand and Cliff Alexander can use removable appliances and urge you to follow the instructions that they give to ensure that your treatment goes as successfully as possible. For example, if a patient removes their appliance too frequently, their teeth, muscles, or jaws could shift back to their original places. It is also extremely important to care for your appliance properly. Our team at Preston Hollow Specialists will gladly instruct you on how to care for your appliance. If you have any questions about the benefits of a removable appliance in Dallas, Texas, we invite you to contact us today. We are excited to help you have and maintain the functioning, beautiful smile you have always wanted. 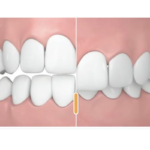 Fixed retainers also called bonded or permanent retainers, are permanently attached to the backside of the front teeth. This prevents the teeth from shifting out of place, and it can only be removed by your dentist. At Preston Hollow Specialists, our team offers care to patients at any age, starting with children as young as 6 years old. However, Before Drs. Brody Hildebrand and Cliff Alexander can begin your treatment, our dentists must diagnose the condition of your mouth. This examination generally includes taking X-rays, impressions, and photographs. After we have gathered this information, we will be able to classify any imperfection in the positioning of your smile. Class 2: This class of skeletal face position routinely requires orthodontic treatment along with growth modification and at times surgical intervention. 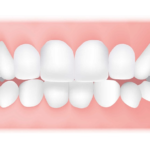 Class 3: This class of skeletal face position routinely requires orthodontic treatment along with growth modification and often surgical treatments to fully correct. Your teeth can be categorized similarly. Class 1: This class describes a normal bite or balance. 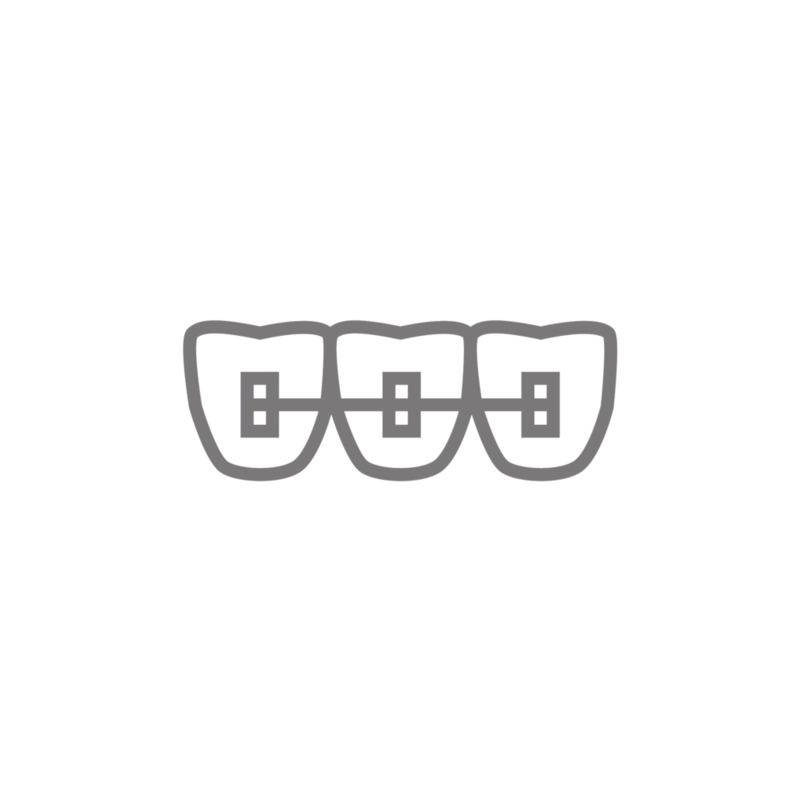 Class 2: This class describes lower teeth that are further back than your upper jaw. 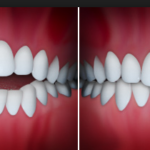 Class 3: This class is used to describe a condition occurring when your lower teeth are moved too far forward. Dr. Hildebrand and Dr. Sanovich invite you to contact us today if you would like more information about how your face and teeth may be classified in Dallas, Texas. We are eager to help you have the ideal smile you have always wanted. How can I treat an impacted tooth? Fortunately, our team can usually treat an impacted tooth by exposing it and carefully bringing the tooth into place with one of several methods. What can I do for a missing tooth? Another reason why your tooth may not have grown in correctly is because the tooth itself is missing from your jawbone. A tooth may be missing because of trauma or simply because it did not develop. If your tooth is missing, Dr. Hildebrand and Dr. Alexander may recommend one of many restorations to return your smile to its ideal health, appearance, and comfort. Our team at Preston Hollow Specialists invites you to contact us today if you would like more information about your treatment options for impacted teeth in Dallas, Texas. Our team can combat crowding by extracting a troublesome tooth or by expanding your arches. After we have allowed for more space, Dr. Hildebrand and Dr. Alexander can utilize braces to give you the straight teeth you deserve. Spacing is essentially the opposite of crowding. Instead of having little room for your teeth, your mouth has too much space. This can be caused when your teeth are missing or when they are impacted. This difficulty can lead to several similar problems. This problem can typically be resolved by moving your teeth together and aligning them properly. Our dentists invite you to contact us at Preston Hollow Specialists today if you would like more information dental crowding or about tooth spacing in Dallas, Texas.